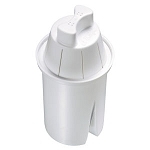 This filter is classified as a Level 1 filtration product, meaning it offers basic filtration of coarse sediment particles like rust, dirt, scale, and sand. 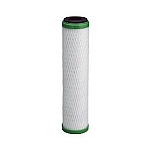 The pleated media gives the filter a high dirt holding capacity, while still allowing for a high flow rate. 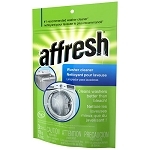 Ideal for whole house filtration, other applications and uses include light commercial and industrial applications. Because the Culligan R50-BBS contains no cellulose, so it can resist bacterial and chemical attacks, making it a popular pre-filter for well water filtration. 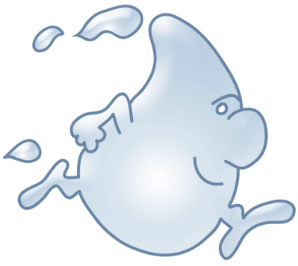 These Culligan water filters have been tested and certified to NSF / ANSI Standard 58. 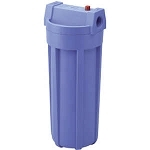 This is a genuine Culligan replacement filter known as part number 155053. 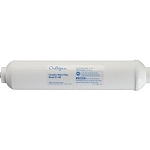 Culligan D-40 Under Sink Replacement Water Filter Cartridge - 9 3/4" x 2 1/2"
Q: Do you have Culligan R50-BBSA, not the D? A: Its the same filter. Only a part number change. Q: what are the dimensions of this filter and microns?